Are you looking for a Christmas gift for the fitness fanatic in your life? 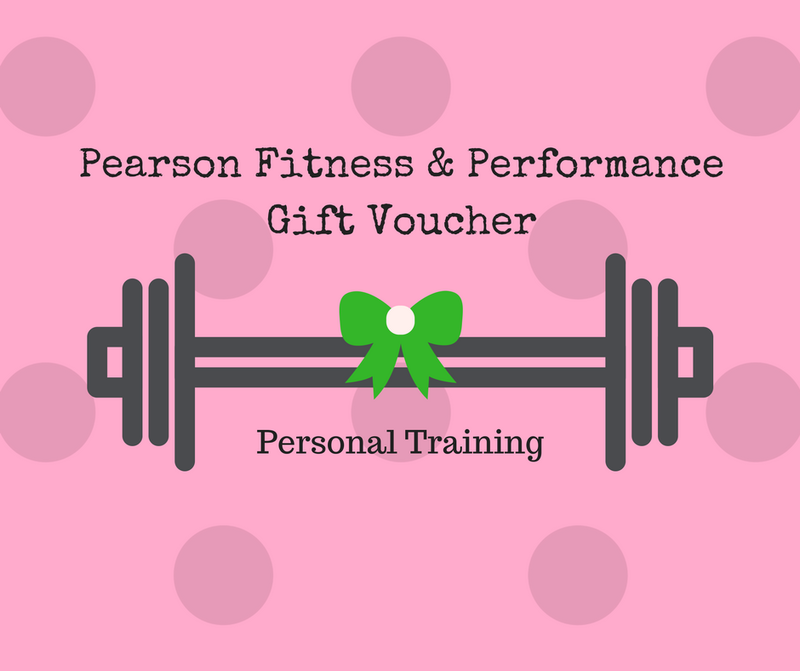 Well, look no further - here's the PFP Gift Guide, covering all things health and fitness. Sick of headphones? RunPhones are headphones in a headband - no more annoying ear buds! They are specifically designed for activities such as running, walking or gym. They have speakers in a stretchy headband that is designed to fit comfortably on the head and stay put during activities. Simply sync with any Bluetooth enabled device and off you go. 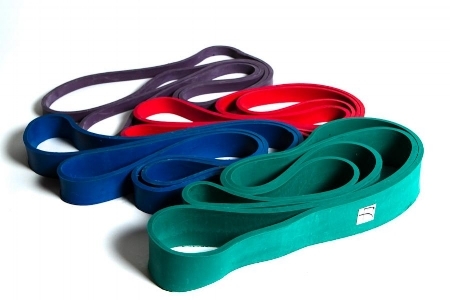 Bands, with varying degrees of resistance, are a great tool for anyone looking to get a workout in at home or while travelling. They take up minimal space and if you are a bit imaginative you can get, pretty much, a full body workout done. Great stocking filler. Ideal for those who are on the go - this mini - foam roller will easily fit in to a bag. The grids on the these rollers are great for hitting all the niggles and sore spots. Highly recommend! Anyone who is looking to spice up their workout routine might enjoy this! Simply throw the dice to find out the exercise and the reps - sounds like fun!! Handy for a fun workout at home. Comfort is key when it comes to gym clothes and these Vodi Hoodies are nothing if not comfortable. They come in a range of colours for both men and women. A great, practical present. 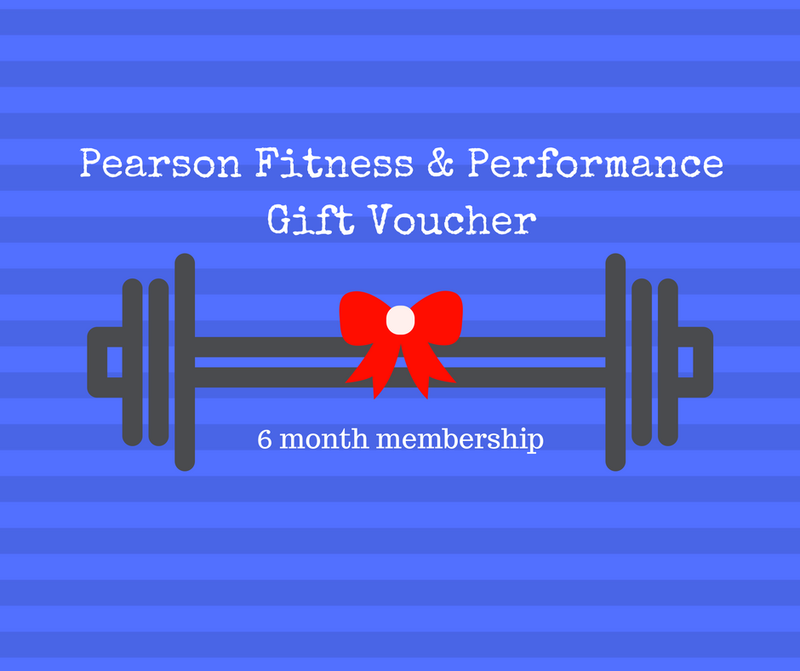 Load of other fitness accessories on their website too. These towels are the ultimate gym towel - one side says gym, the other side says skin! No more mixing up which side to use. Plus they have built-in compartments for storing essential like keys, phone and money. This water bottle has a secret comaprtment for storing keys, cards or cash. A great gift for those who like to keep things minimalistic.